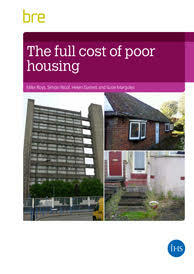 The links between health and housing are well established. Areas with high levels of multiple deprivation usually exhibit a close association between poor housing conditions and health inequalities. The Government’s Estate Regeneration National Strategy, published in December 2016, includes a good practice guide which sets out key considerations for estate regeneration schemes, including health and wellbeing issues and impacts, and contains a design and quality checklist for use in the design and masterplanning of schemes. Undertaking a health impact assessment can also help to highlight the potential health benefits and opportunities of housing renewal programmes and housing led regeneration schemes. Housing and health also takes on a special significance when considering strategies for dealing with the health and social care impacts of an Ageing Population. 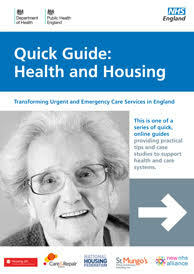 More recently, NHS England and partners have published a guide on health and housing as part of an engagement programme with CCGs to improve knowledge and understanding about how housing can impact and support health organisations achieve their outcomes and encourage the building of effective working relationships locally between health and housing. how housing can support people to remain independent in the community.